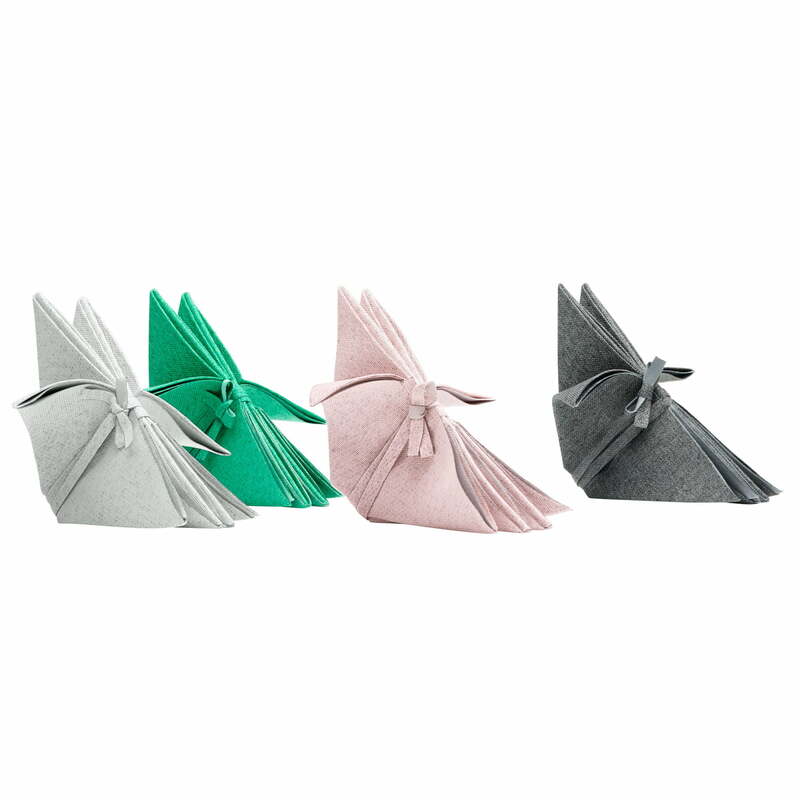 Made from the orignal Issey Miyake fabric, the artfully folded Iittala X Issey Miyake Napkins inspire with a special design and elegant longevity. 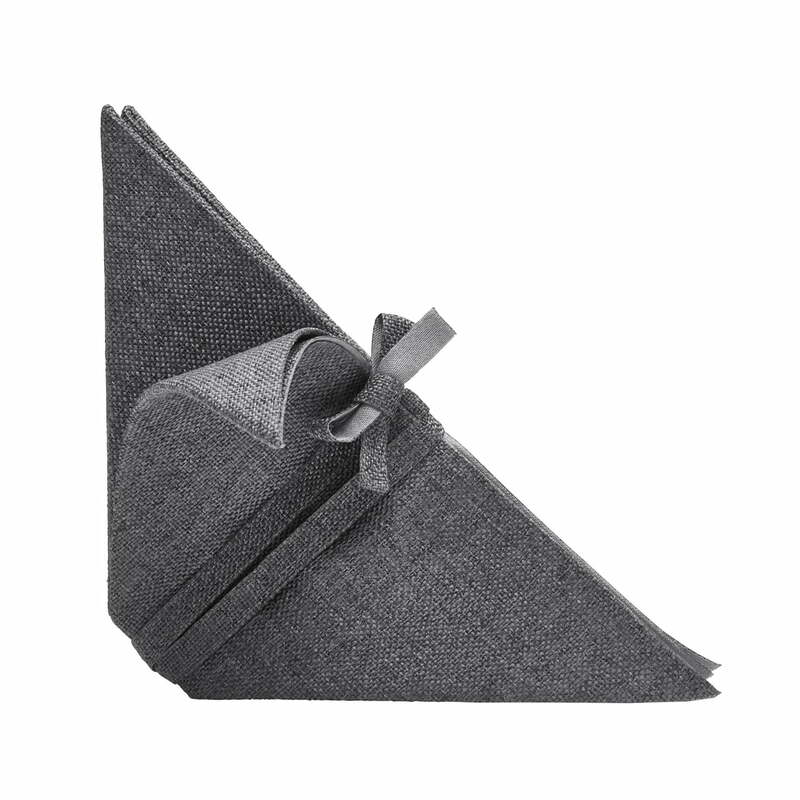 The napkins from the Iittala X Issey Miyake Collection are a special eye-catcher for your table. 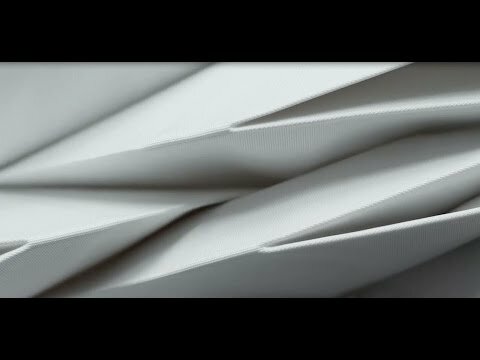 Closed or open, the napkins have an elegant appearance thanks to the unique pleated pattern that reminds us of the Asian art of origami. 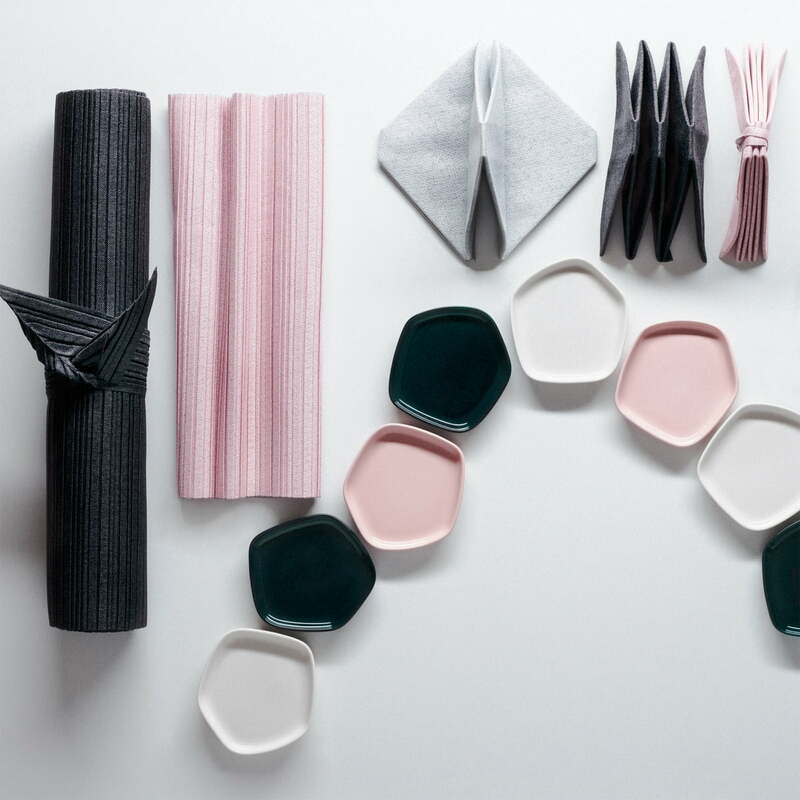 In combination with the plates, table mats and mugs, the fabric napkins by Iittala X Issey Miyake are the perfect complement for a successful dinner evening. To preserve the pleated pattern of the napkins, do not iron after washing. 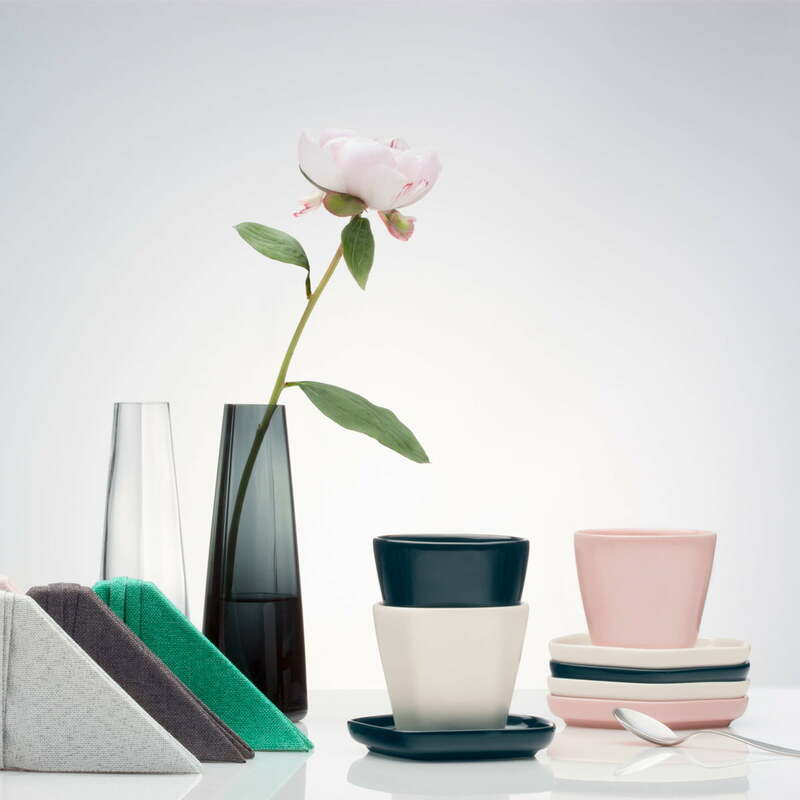 Pause for harmony - the motto that inspired these creations: home accessories, textiles and dinnerware by Iittala X Issey Miyake. Purist design with a Finnish and an Asian ambience.